Sooooo, I had a chat with Frank Schaeffer and the Whiskey Preacher yesterday and it was magnificent. Sometimes the pieces of my personal universe come together and things just make sense. Ahh, thin spaces how I love you. I hope you will enjoy this interview. I know I did. There was a weird technical glitch and you could only see half my face in the skype recording so we decided to edit it to where you will only see Frank. It is still awesome! You can find Why I am an Atheist Who Believes in God on Amazon, or at your local Barnes & Noble. 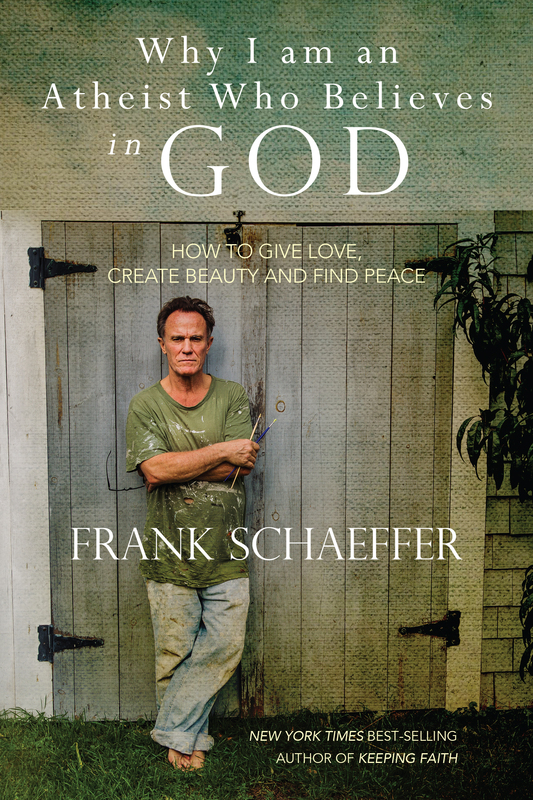 Great interview with the inimitable Frank Schaeffer. 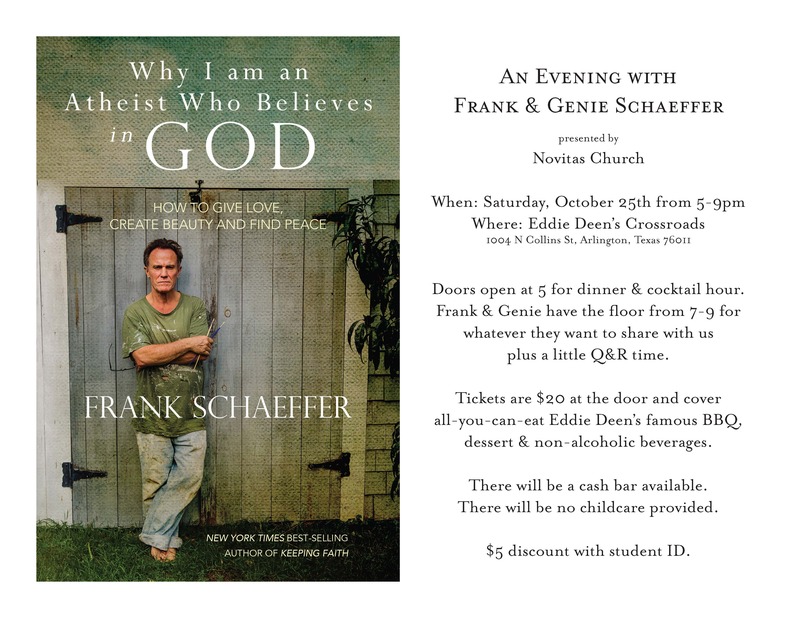 If you haven’t read “Why I am an Atheist Who Believes in God,” I’d highly recommend it.